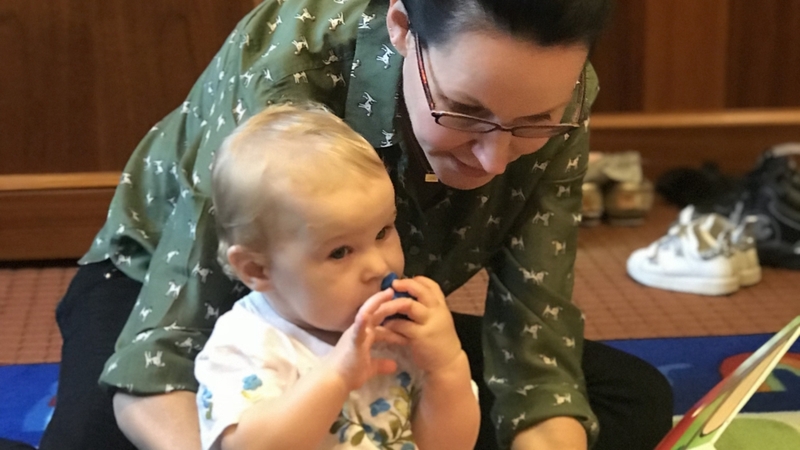 Babies and toddlers up to age three (with their favorite adult) are invited to join us for stories, songs and fun at the Temple Emanu-El Library. Each session will focus on a theme or a Jewish holiday. This program is tailored for children up to age 3.